This production is based on a translation of the work by W.A. McDevitte and W.S. Bohn published in New York in 1869. 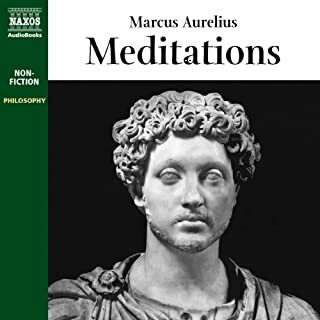 I did not find the narration monotone as another reviewer suggested, sure it lacks some performance but it kind of went hand in hand with the tone of someone reading a diary. 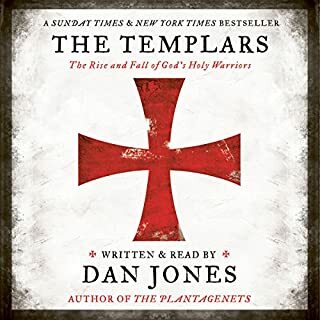 In terms of the book itself, I found the contents captivating, especially as it provides a great insight into the lengths he went to in order to secure victory. The material is fine (having read it myself) however the narration is totally, heinously awful. It's like listening to the old text-to-speech computer voices from the late 90's early 2000's. Don't touch with a barge pole! I'm going to seek a refund. Students, here is a good one! Disclaimers: I am not in the military and I do not live in Europe. I got this book from a friend. It seems like a couple of millennia since I studied Latin, but who can forget "All Gaul is divided..."? 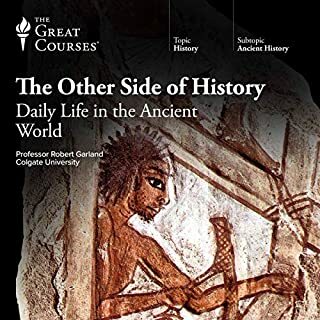 I don't know if partially translating this work is still part of modern curricula, but I ASSume that studying this work is required reading in most military programs and certainly in archaeology and ancient history studies. This translation seems eminently readable and easily understood (preferably with a map of Europe at hand to make correlation of data more fully assimilated). Current maps make the studies more real and interesting despite the time difference. 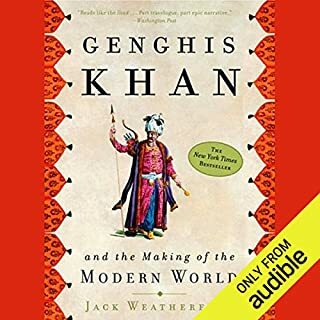 If this book is on your required list, you are in luck if you choose this version narrated by Jack Chekijian. While it is true that he performs (as usual) in lecture mode, it is unlikely that you will fall asleep if you follow some simple, logical steps. 1. Give it a first listen at a comfortably quick speed for an overview. 2. Next, listen to it at recorded speed with notebook (proven method to better retention of data) and(if possible) maps at hand. There will be adequate time to write notes and no stop/rewind/restart nonsense. I enjoyed this trip to the past. 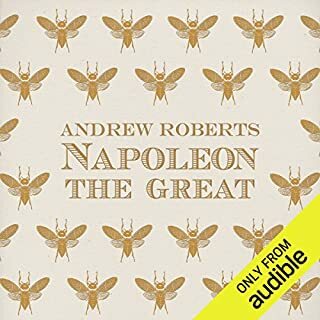 He narrated the book quite well. 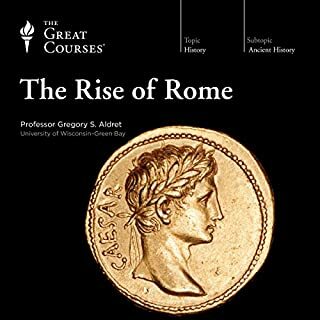 The audiobook and the story itself is very helpful to students of this subject matter. 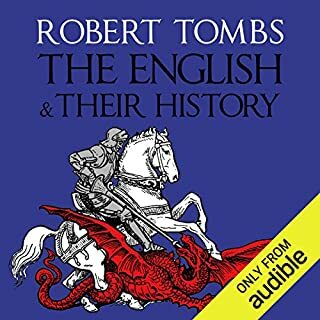 I listened to this audiobook in several sittings. It was interesting but somewhat dry for me. 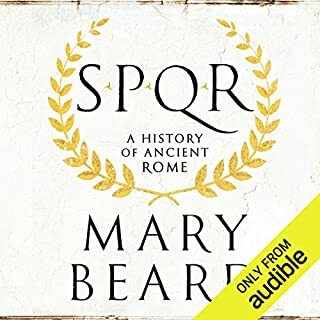 For someone interested in the writings of Julius Caesar for history then this is a great listen. I don't remember if this was a requirement in high school but it wasn't for what I went to college for. 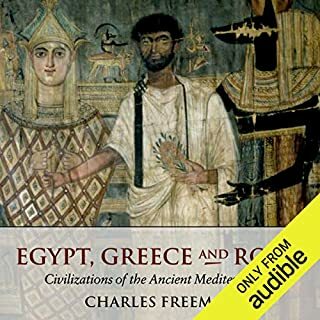 I think the translation was pretty awesome and I would also agree with another reviewer on the best way to listen to this book. 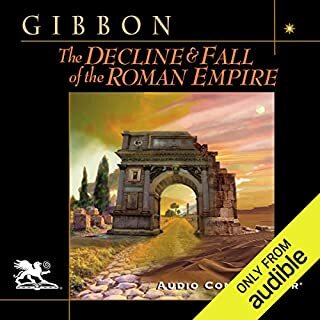 You won't find a better narrator for this type of book than Jack Chekijian. He speaks clearly and slowly with impeccable pronunciation. He's very easy to understand and is also one of my fave readers. 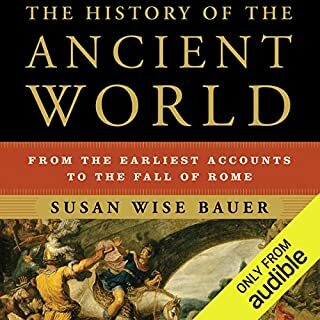 Very easy to follow and extremely well narrated. I will listen to this book several times, I'm sure. Takes you through the years and shows you how tough life was in those times. The Listener will walk away understanding why Caesar was the greatest man who ever lived. 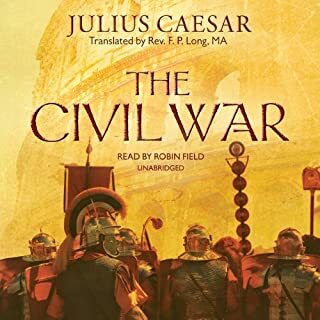 A story which is told as caesar him self tells it of his campaigns at the fringes of the empire. Caesar as he is meant to be spoken. Excellent rendition of this great Chronicle. 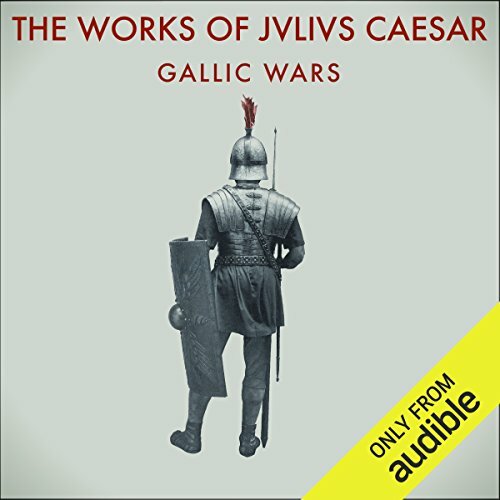 Many things I never knew about Caesar's Gallic Campaign. A simple joy to read!! 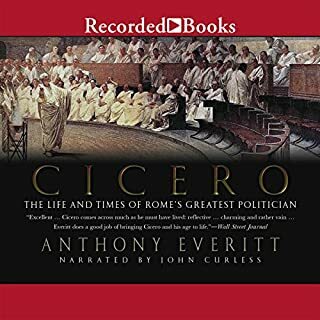 I have read a lot about Ceasar and I have had his works on my to read list for a while now. 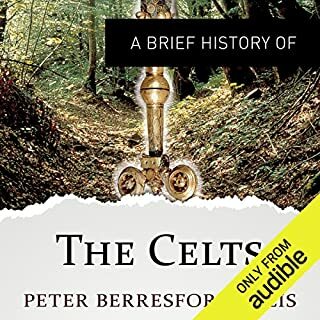 With that said I would suggest it would help if you do have at least some basic knowledge of the Gallic wars before hand. 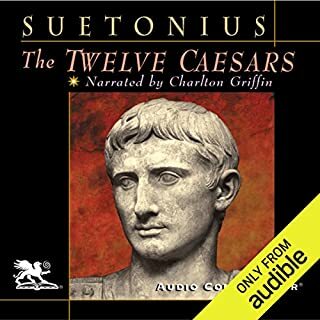 I personally like the narrator where I could imagine Julius Caesar sounding very similar. 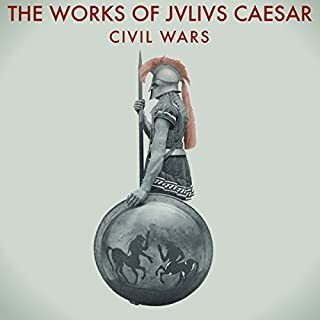 At times it does sound a bit monotone and Ceasar writes come across very report like not to uncommon from military History books. 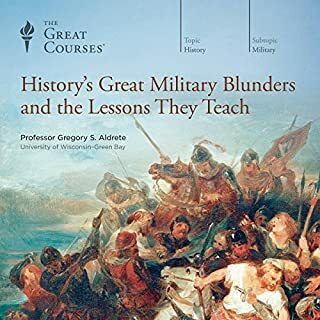 If you are a fan of military History this is a must read in my opinion.